Take a peek inside Bob Lee Bows, a third-generation family business located in Jacksonville, Texas, founded by early Archery pioneer Bob Lee in 1951 under the brand Wing Archery. 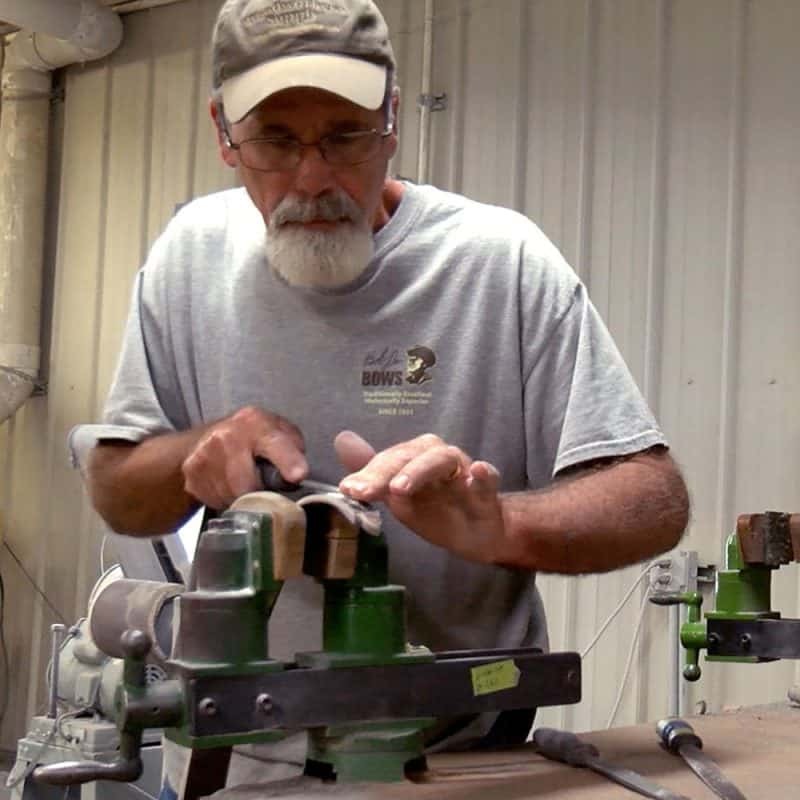 The company has a worldwide following with its handcrafted traditional bows, having received the distinction of Best Recurve in a national field test, and with Bob Lee himself receiving membership into the Bowhunting Hall of Fame and Archery Hall of Fame. Category: Bob Lee History, Bowhunting, The Bob Lee Team, Traditional Archery, Videos, Wing Archery | Tags: Archery Hall of Fame, Bob Lee, Bowhunters Hall of Fame, JJ, recurve, Rob Lee, take down, takedown, wing archery.